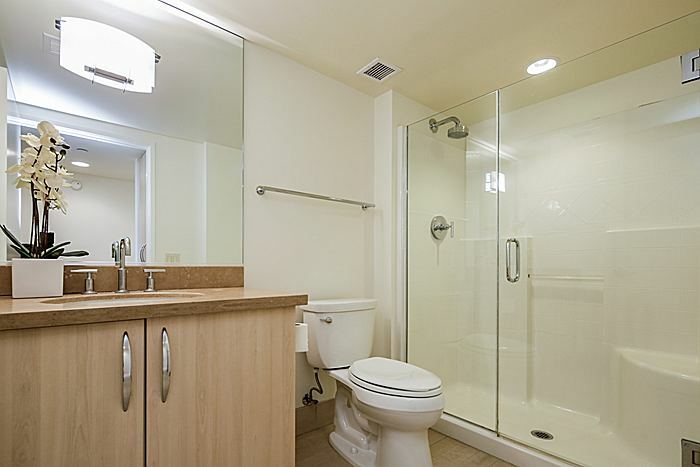 BEDS 2 BATHS 2 Condo/coop 1714 sq. 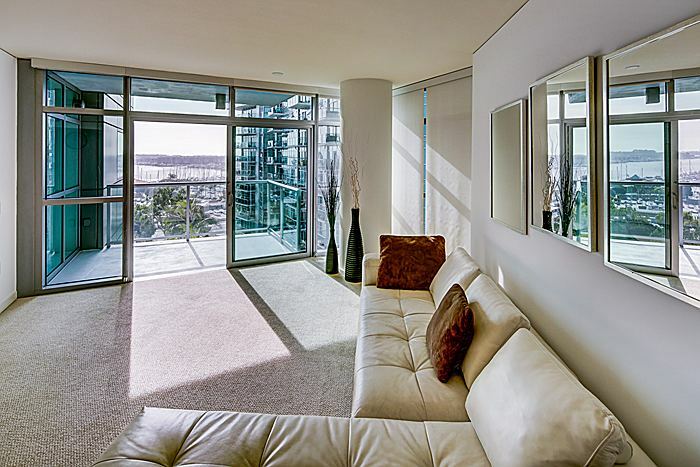 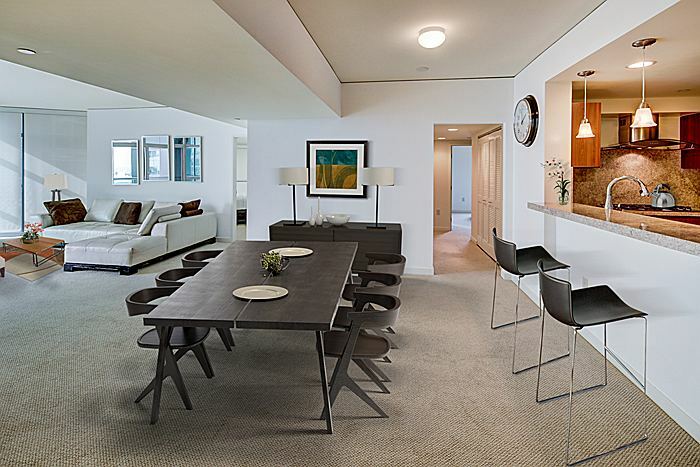 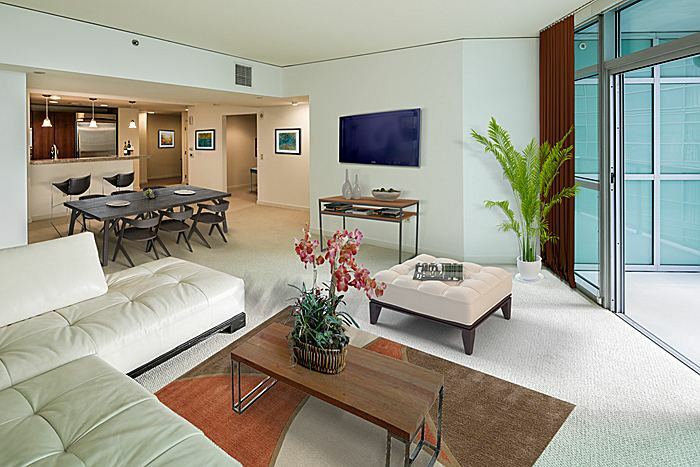 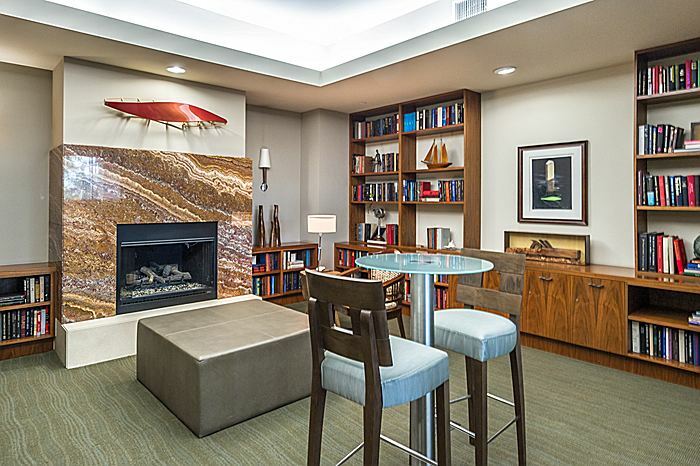 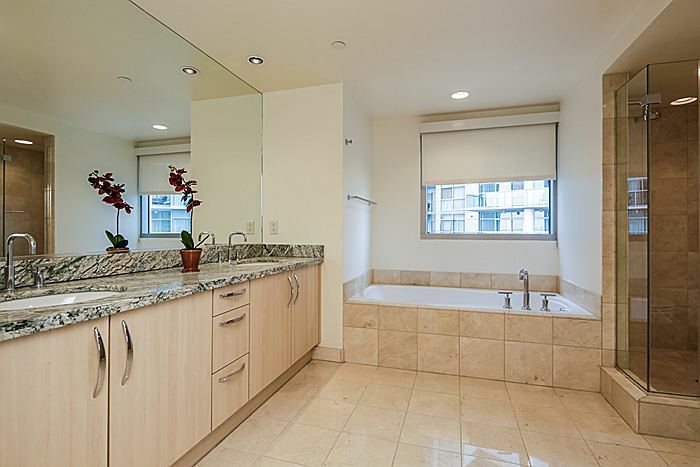 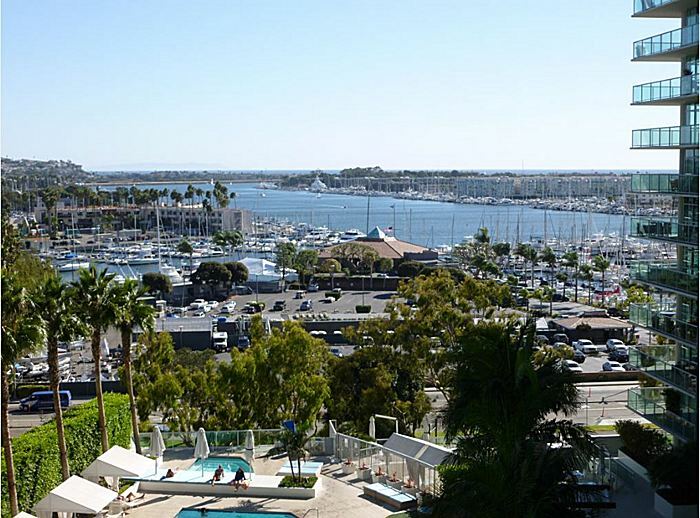 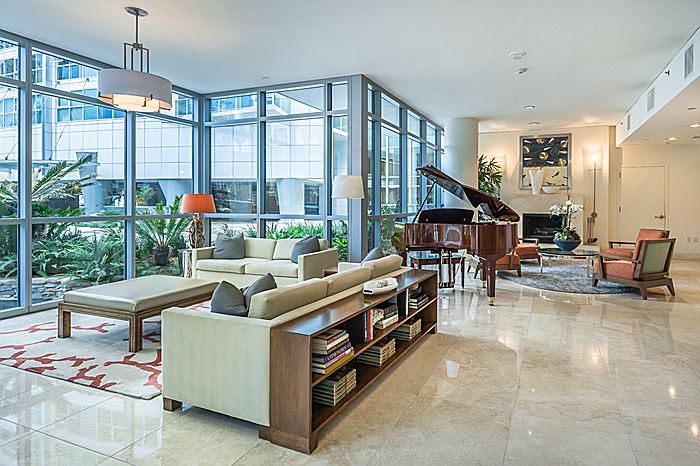 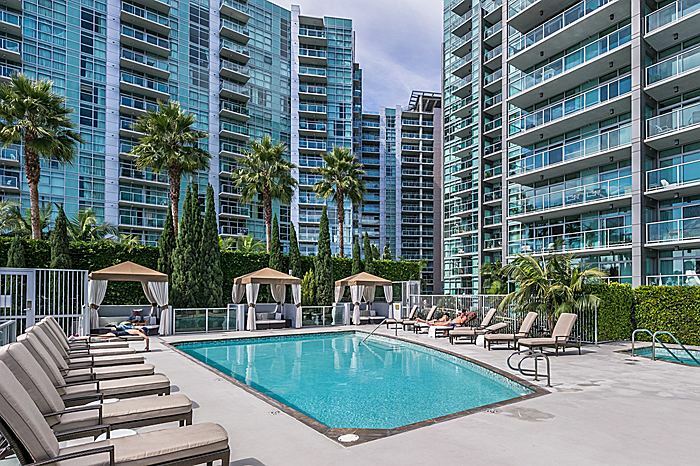 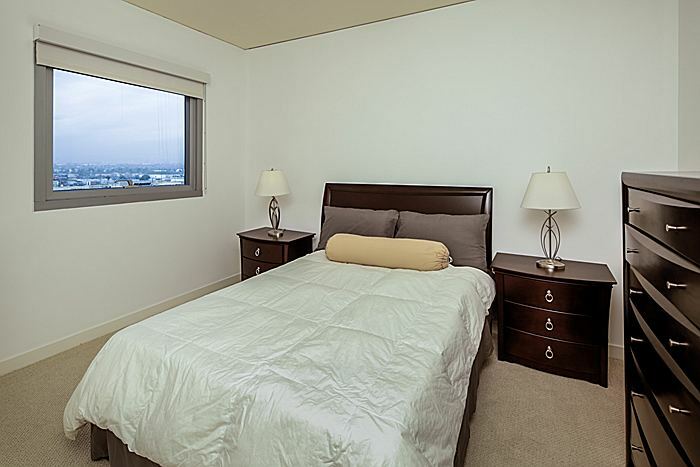 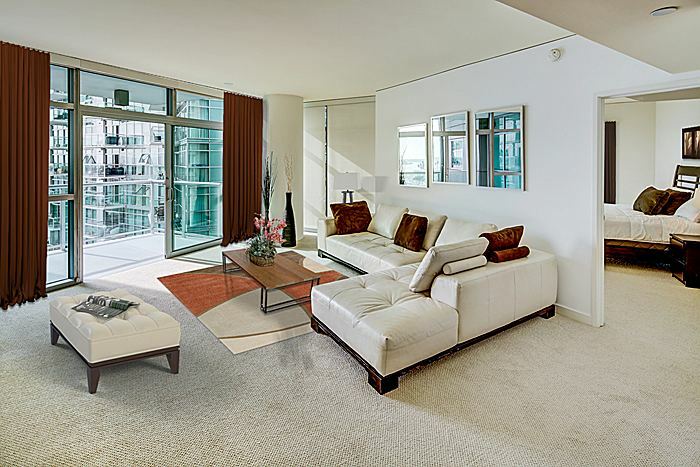 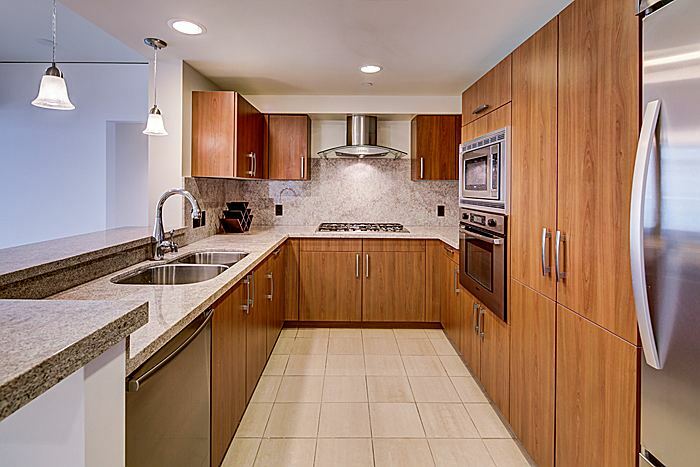 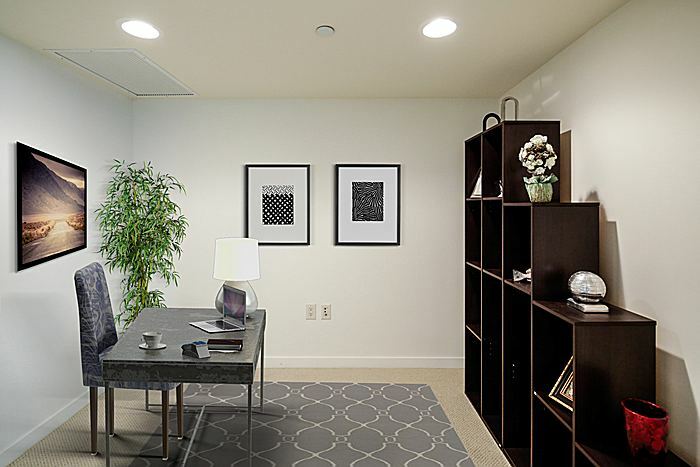 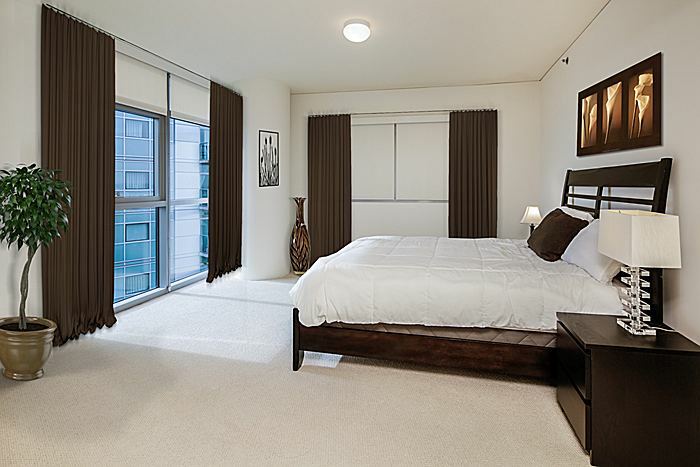 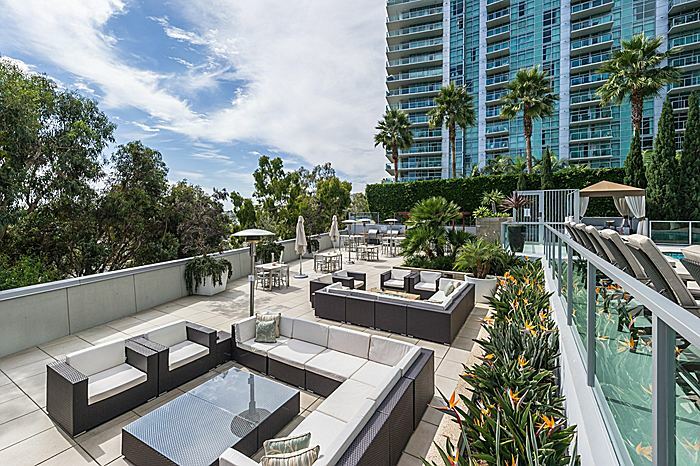 ft.
SOUTHERN EXPOSURE WITH MARINA/OCEAN VIEWS, SPACIOUS 2 BED/2 BATH + DEN/OFFICE. 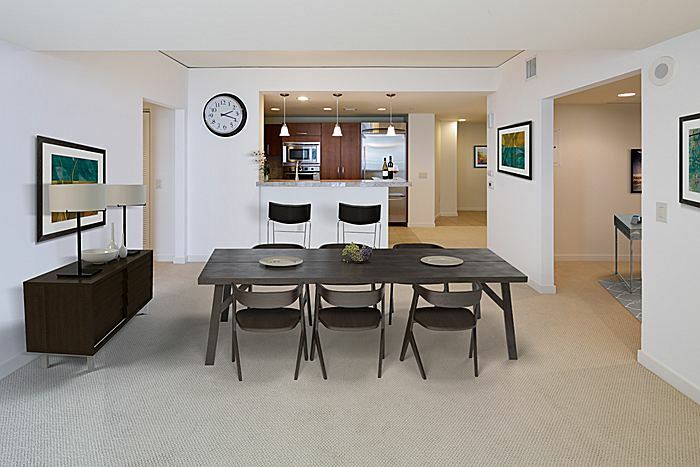 ULTRA VERSATILE FLOOR PLAN WITH STUDIO BECKER KITCHEN, BOSCH/THERMADOR APPLIANCES, GRANITE COUNTERS, MARBLE MASTER BATH. 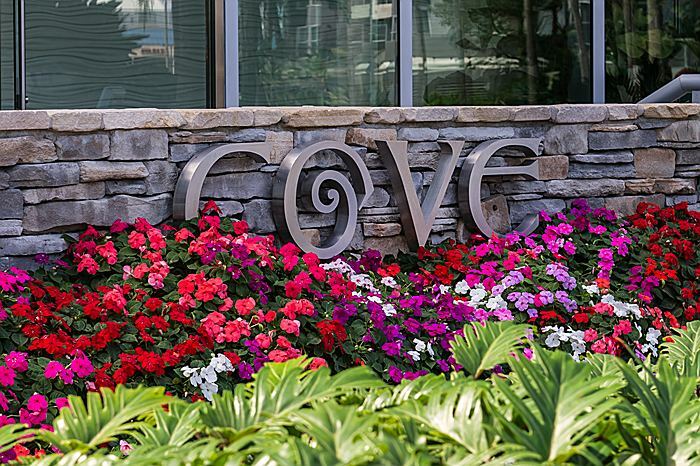 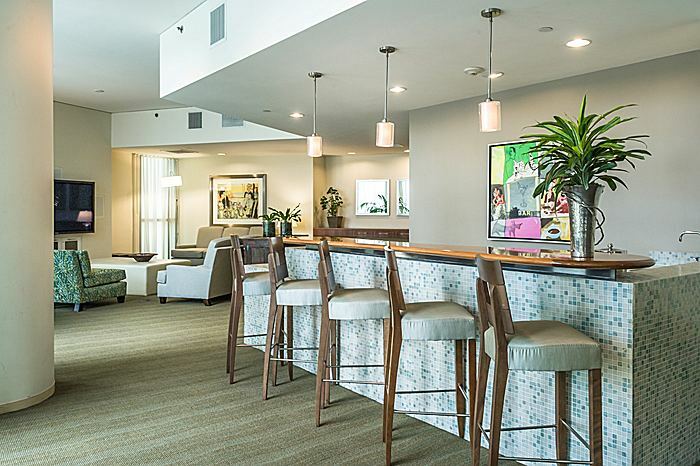 IF YOU EVER THOUGHT THAT YOUR LIVING QUARTERS COULD ALSO BE YOUR PERSONAL RESORT PLAYGROUND, YOU WILL BE AT HOME AT THIS 24-HOUR FULL SERVICE BUILDING WITH VALET, WINE STORAGE, GUEST SUITE, FITNESS FACILITY, CONFERENCE ROOM, HEATED POOL/ SPA, BBQ, LOUNGE, AND MORE.